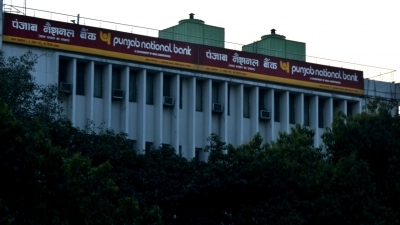 New Delhi, Feb 13 (IANS) Lending major Punjab National Bank (PNB) on Wednesday said that it has decided to place more than 4,000 properties all over India on e-auction as part of its loan recovery effort. According to the bank, the action under the Securitisation and Reconstruction of Financial Assets and Enforcement of Securities Interest Act (SARFAESI) will help in achieving the recovery of Rs 26,000 crore during current Financial Year 2018-19. The bank has up to December 31, 2018 recovered Rs 16,600 crore. "It is expected that the scheduled e-auctions of these 4,000 properties will substantially add to the overall recovery tally of the bank," the company said in a statement. Recently, the state-owned lender reported a net profit of Rs 247 crore for the third quarter ending December 2018 over the Rs 230 crore profit after tax (PAT) reported for the corresponding quarter of 2017-18.